On your next trip to or from Europe, take the opportunity to visit Iceland. This beautiful country has the largest glacier in Europe, hundreds of fjords and fertile green valleys. And, of course, the Icelandic horses. 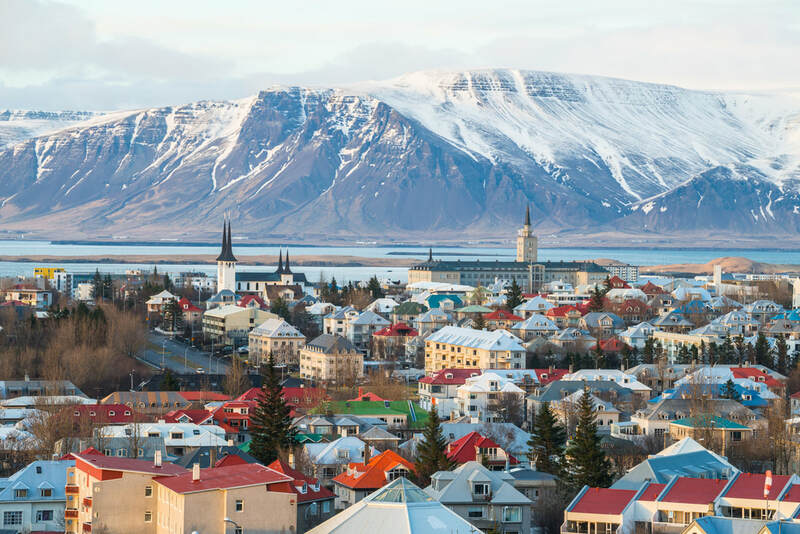 The capital city of Reykjavik features colorful buildings, great dining and is renowned for its fresh fish and top grade lamb. The bar and discotheque scene is jumping into the wee hours of the night year-round. 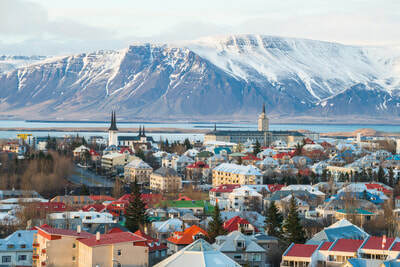 While in Reykjavik be sure to visit its unique shops, bars, restaurants and so much more. Here you'll find the hippest clothing, as well as an array of classic Icelandic sweaters. Iceland is a hotspot for volcanoes and geothermal activities. 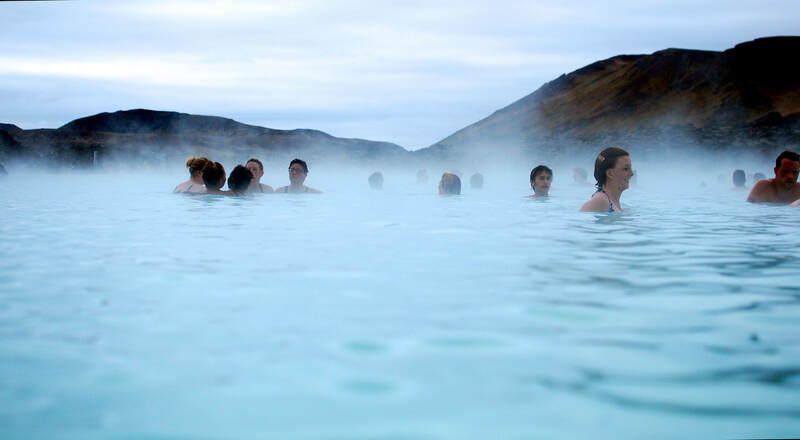 Its natural hot spring supplies the population with pollution-free heating. Be sure to take an excursion to the Great Geysir, visit the Gullfoss Waterfall, then indulge in a relaxing bath in the Blue Lagoon geothermal spa. ​The main ingredients in the Icelandic diet have been the same since the Viking Age, but today's Icelandic cuisine has benefited from the influence world class chefs. Try healthlful and delicious fish dishes, or smoked lamb dishes (hangikjot), ein mea ollu—lamb hot dogs served with incredible sauces, and Skyr, a yogurt-like dairy product.